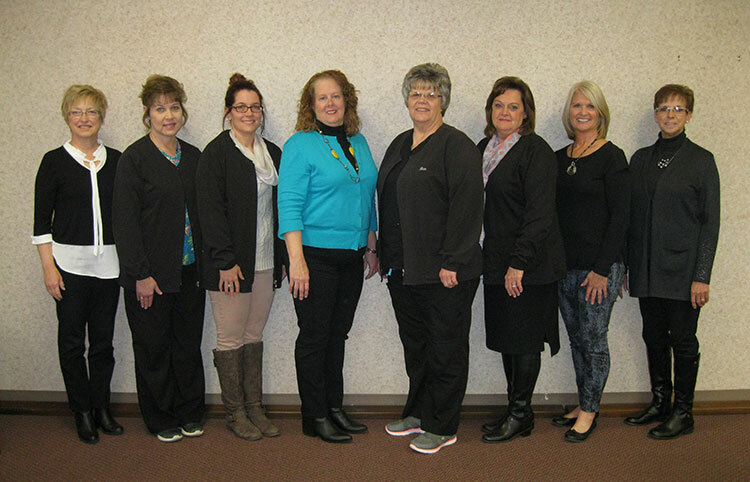 Eye Surgery Associates (ESA) of Zanesville employs a friendly and professional clerical staff to assist in providing quality eye-care and courteous, efficient visits. Your experience begins from the time you call to arrange your appointment and continues through a lifetime of quality eye-care. 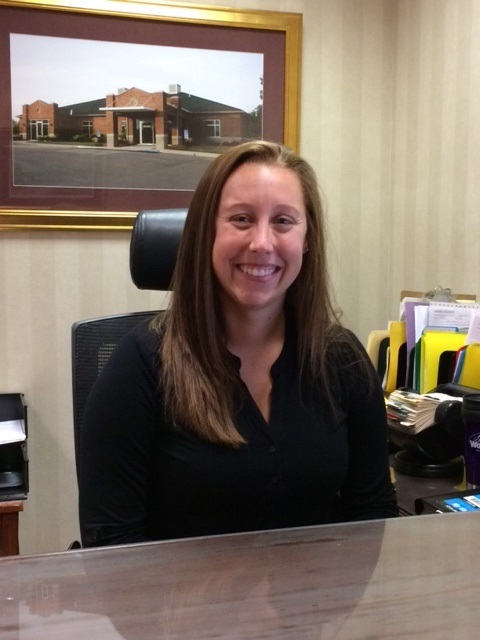 Our front office staff will be there to greet you at the door, and help you with any insurance and paperwork needs. They will gladly help assist you in scheduling follow up-care when your visit with your eye-care provider is complete. Our back office staff works tirelessly behind the scenes to help the office run smoothly, ensure proper billing to your insurance company, and help with any patient concerns.